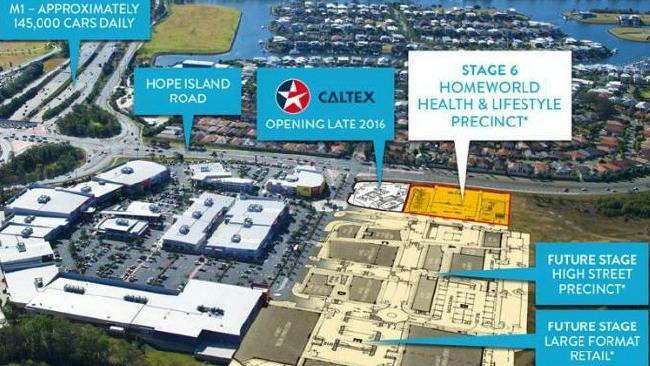 A THRIVING Gold Coast retail hub has begun a new $20 million expansion project as part of a long-term masterplan development worth hundreds of millions. 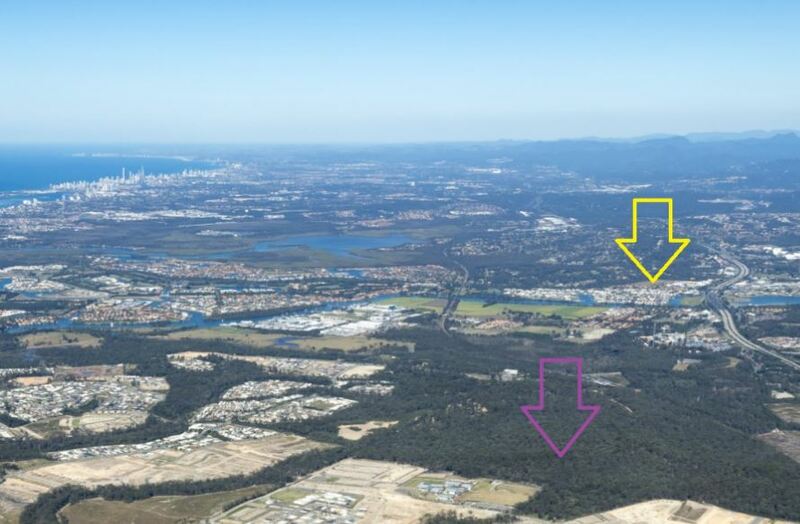 As an example of the growing northern Gold Coast — which included Upper Coomera — Mr McLellan said Homeworld attracted 850,000 cars in its first 12 months seven years ago. Now it attracts about 1.8 million car trips a year. Despite not being able to discuss who prospective stage six tenants were while negotiations continued, they included medical and professional services plus retail and hospitality. It is expected stage six will be completed by late 2017. 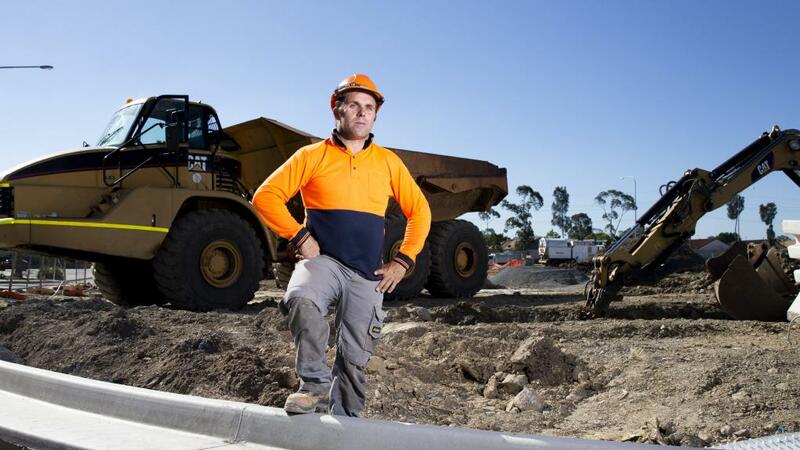 For the original Gold Coast Bulletin story "Homeworld Helensvale expansion with Caltex and 16 new tenancies is demand driven, says Grant McLellan" click here.